Meanwhile lets just say that we are proud Adam Harmon contributed a whooping 273 entries. 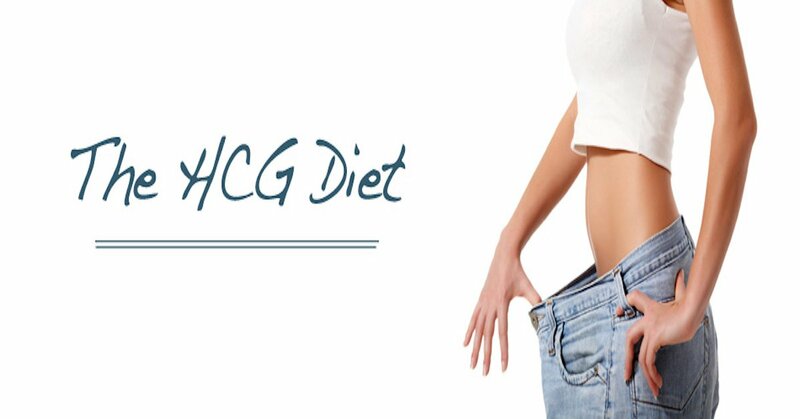 Using HCG is a safe and effective way of losing those unwanted pounds. Using HCG is easier than you might think if you’re looking to lose weight fast. It’s easy to prevent weight gain after the HCG. Take a look at these tips and ideas we’ve compiled to make sure you prevent weight gain.